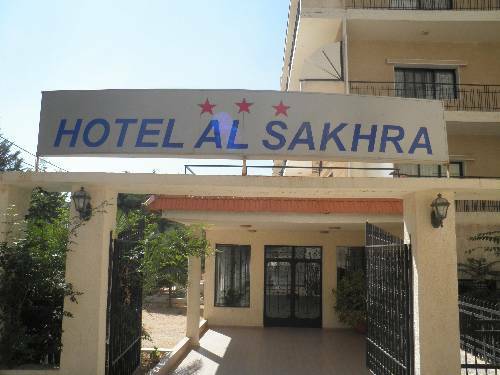 Just a few minutes’ walk from Bhamdoun downtown, Al Sakhra Hotel is located next to the valleys of Bhamdoun. It offers spacious, air-conditioned accommodation, an open-air terrace and a garden. 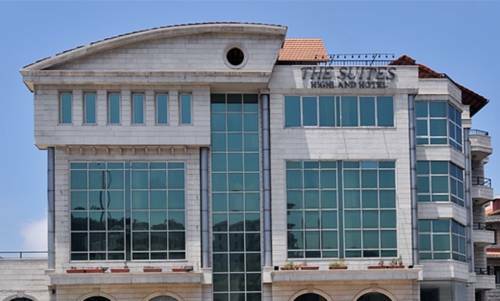 Safir Bhamdoun Hotel offers accommodation in Bḩamdūn. 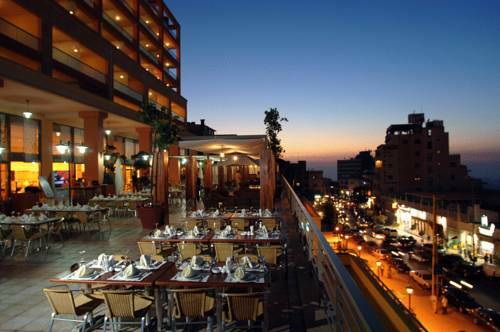 The hotel has a children's playground, terrace and sun terrace, and guests can enjoy a meal at the restaurant. There is also a fitness centre that guests can avail free of charge. 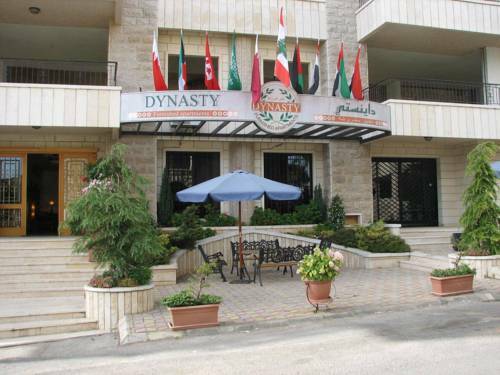 Located in Aley, Al Moghtarabeen Hotel offers air-conditioned rooms with balcony overlooking the mount of Lebanon. The hotel offers free Wi-Fi in all areas, a spacious terrace and a 24-hour front desk. 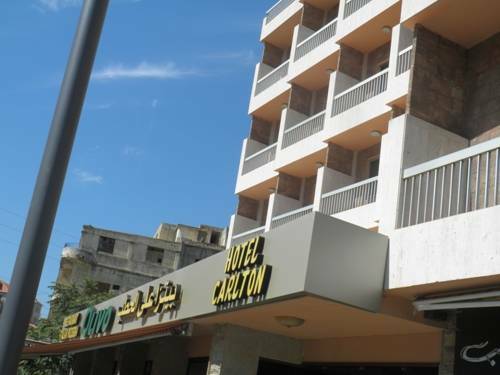 Featuring views over Lebanon’s countryside, the Carlton Bhamdoun Hotel is 26 km from Beirut’s city centre. It features a restaurant, and offers free Wi-Fi in public areas. 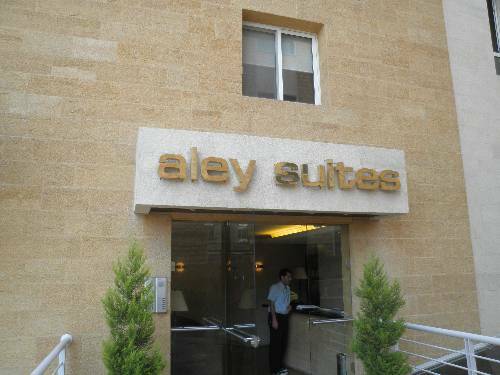 Aley Suites is located in Aley Downtown where a variety of shops and restaurants are available. It offers self-catering accommodation with private balconies. Free Wi-Fi is available in all areas. 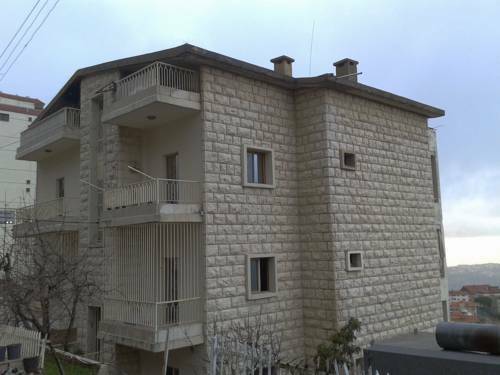 Located in Bhamdoun Town overlooking La Martine Valley, Dean Accomodation offers self-catering apartments with free Wi-Fi. It features an outdoor terrace where guests can enjoy the view of Bhamdoun Mountains and relax. 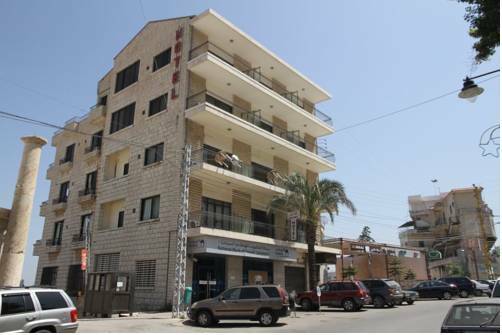 Located in Aley, Highland Suites are only 17.5 km from central Beirut. Souk Aley is a 5-minute walk from the suites, where many restaurants, pubs, and cafés are located. Free Wi-Fi is offered in all suites. 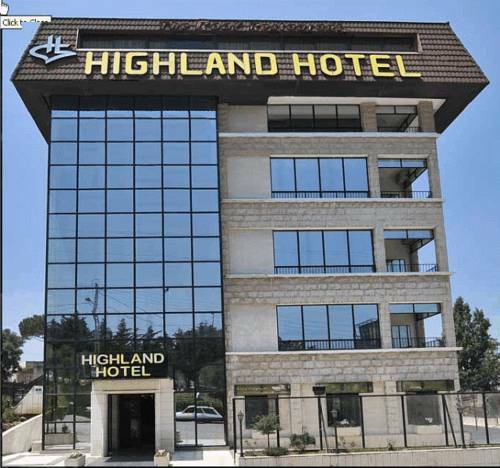 Located in picturesque Aley, only 17.5 km from central Beirut, Highland Hotel offers modern, air-conditioned rooms with flat-screen satellite TV. 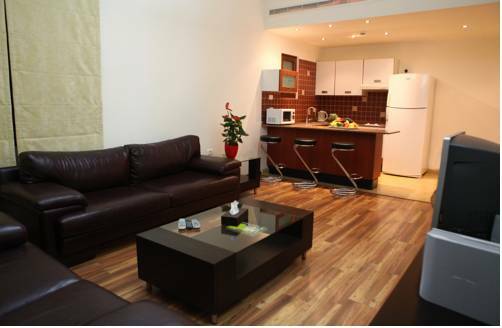 Some rooms feature a fully equipped kitchen with fridge, oven and microwave. Dynasty Suite offers air-conditioned apartments with a TV and a private bathroom. It has a 24-hour front desk and a garden. Dynasty enjoys a spacious indoors kids playground fully equipped with electronic and entertainment games.